Congratulations Lisa Wenzel for receiving two new real estate certifications – The Certified Real Estate Team Specialist (C-RETS) and the Pricing Strategy Advisor (PSA). The Certified Real Estate Team Specialist certification is designed to improve team development, individual leadership skills, and financial performance. In order to receive the C-RETS certification, the real estate agent must complete any three of the C-RETS courses: HR Solutions for Teams, Designing & Sustaining Successful Teams, Position Your Team for Profit, or Team Leadership for Maximum Performance. The courses provide the tools, strategies, and knowledge that are required of today’s real estate professionals who are either considering or currently operating in a team environment. The Pricing Strategy Advisor certification is specifically designed to enhance skills in pricing properties, creating a comparative market analysis (CMA), working with appraisers, and guiding clients through the misperceptions about home values. The knowledge they gain provides terminology of pricing and valuation, the Code of Ethics as it relates to pricing and supply and demand in pricing. They also gain valuable knowledge about how to identify appropriate comparables and how to adjust them. There are specific challenges and special situations in making adjustments. The agents also receive useful information about how to work with appraisers, and how to hone your pricing skills and practices. 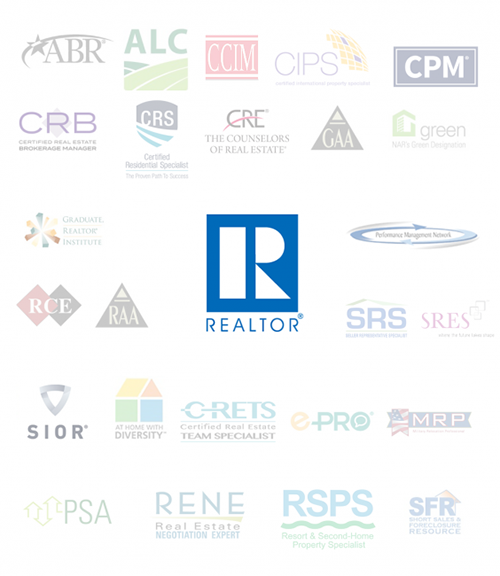 The National Association of REALTORS® provides a wide range of programs and services that help real estate agents increase their skills, proficiency, and knowledge. Designations and certifications acknowledging experience and expertise in various real estate sectors are awarded by NAR and each affiliated group upon completion of required courses. If you are looking to buy or sell a home, contact Lisa Wenzel an expert real estate agent in Downers Grove at (630) 430-4797.